Kitchen renovations are expensive! If you’re working on a budget, you can eat it up with a single appliance. 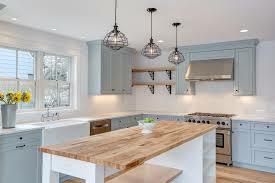 And you can forget it if you want to make changes to the layout or upgrade your countertops.